Estonia is one of the Baltic States, situated on the Northern Europe. It is bordered to the north by the Gulf of Finland, to the west by the Baltic Sea, to the south by Latvia, and to the east by Lake Peipsi and the Russian Federation. Across the Baltic Sea lies Sweden in the west and Finland in the north. Estonia has been a member of European Union since 2004. Tallinn’s Old Town is one of the best preserved medieval cities in Europe and is listed as a UNESCO World Heritage Site. Estonians are a Finnic people, and the official language, Estonian, is closely related to Finnish. About half of Estonia’s mainland is covered by forests. 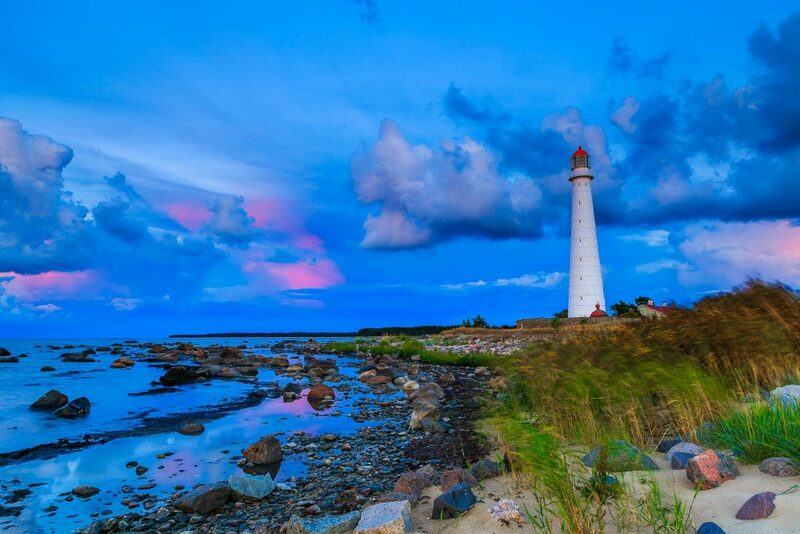 Estonia has 768 km of coastline and a terrestrial border of 676 km, over 2,000 islands and more than 1,500 lakes. Most cities are covered with free WiFi including hotels, buses, trains, coffees and parks. The capital and largest city is Tallinn (UNESCO world heritage site). 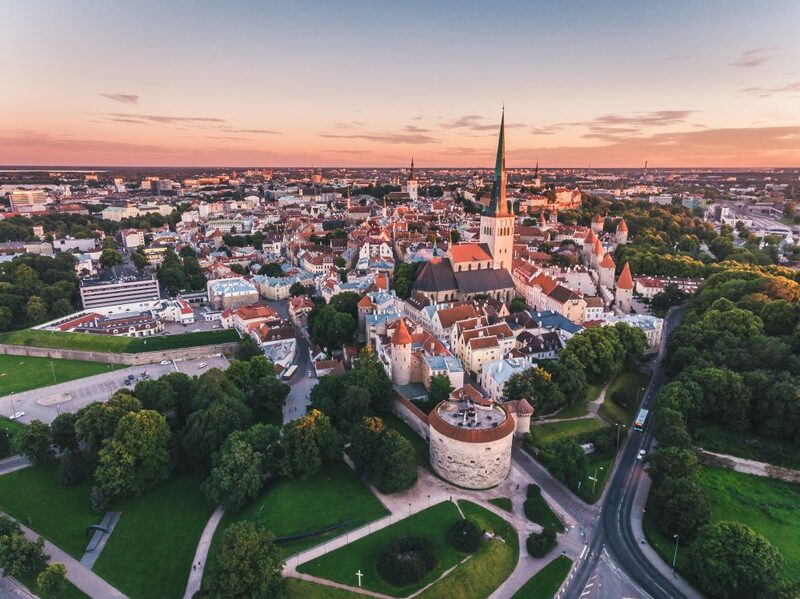 It takes just two to three hours to get to Tallinn on a regular flight from major European cities. The airport is conveniently situated just 10 minutes drive from the city center. Great variety of locations, which have not yet been seen or over used in the film industry. Compactness – short distances between very different types of locations – from untouched nature to modern city centers. Estonia is situated in the temperate climate zone with distinct four seasons. The summers are bright and sunny with the temperatures reaching up to 30°Celcius, average is a very pleasant 16.4°C. In summer there can be up to 19 hours of daylight, known locally as the “white nights”. The water in the Baltic Sea/ Finnish gulf may warm up to +23°C. Light rain can fall in spring and autumn. In winter the rain turns to snow when the temperature drops below zero. Winters are quite cold with lot of snow, which usually lasts from mid-December to late March. Average winter temperatures is -5°C , but it could sink to -20/ -30°C (usually in February). Some winters its even possible to drive on the ice roads constructed between the islands.